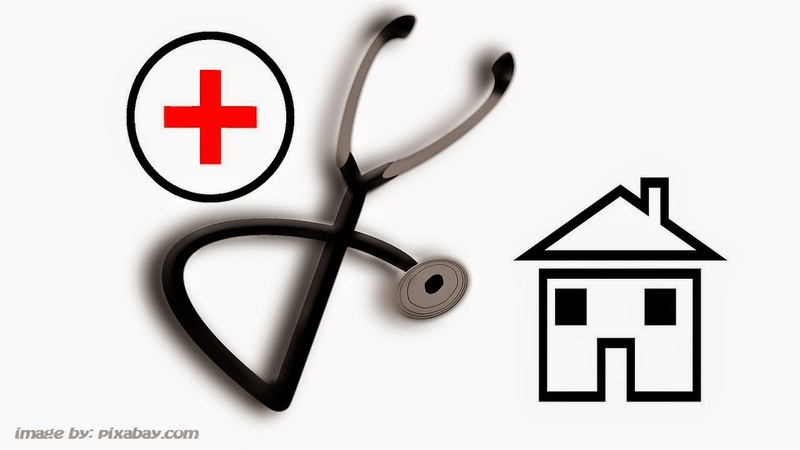 A health care provider is a hospital or nursing home in Andhra Pradesh established for indoor medical care and treatment of disease and injuries and should be registered under Andhra Pradesh Private Allopathic Medical Establishments ( Registration & Regulation ) Act Pre- Concception and Pre-Natal Diagnostic Techniques Act (Where ever Applicable). A health care provider who fulfils the empanelment criteria of the Trust will become eligible for empanelment with the Trust. An empanelled health care provider shall be referred as a network hospital.